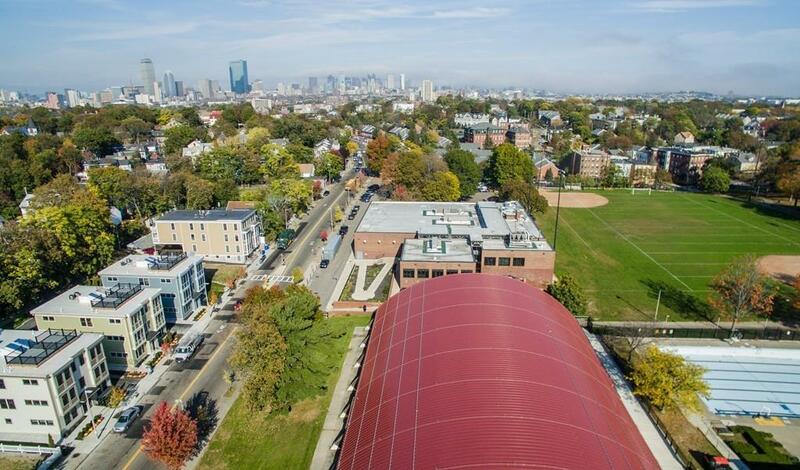 The 1,589-square-foot Unit 1 at 2757 Washington Street in Roxbury’s Fort Hill section is part of a newly constructed three-condo development. 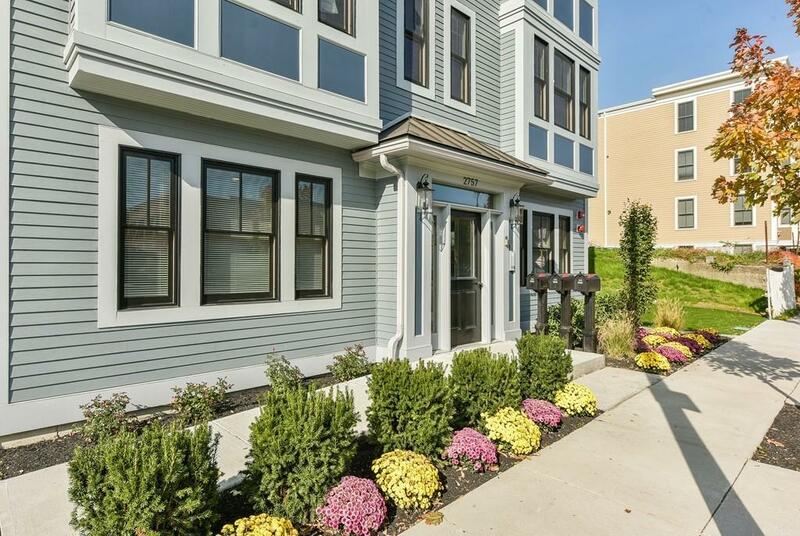 The three-bedroom, two-bathroom spread is on sale through Christian Iantosca at Arborview Realty Inc. for $589,000. 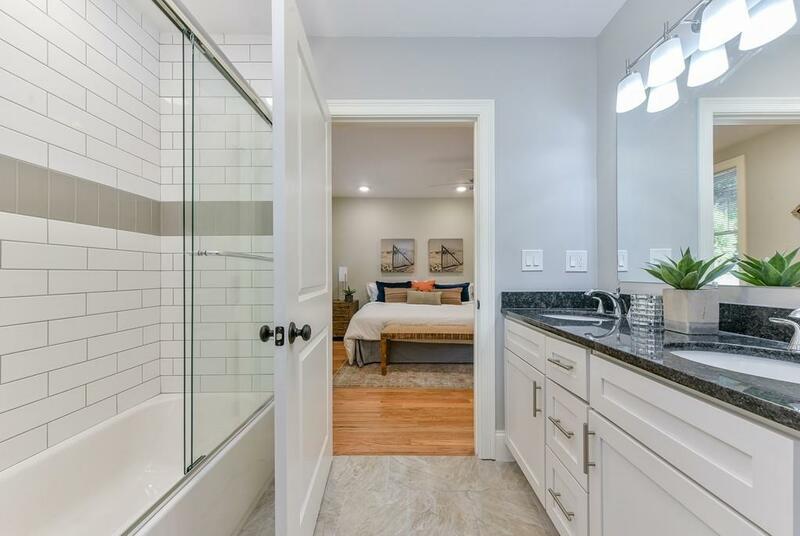 That is a veritable steal for Boston proper given the space and the quality—plus, the price covers one parking space and a small private yard.